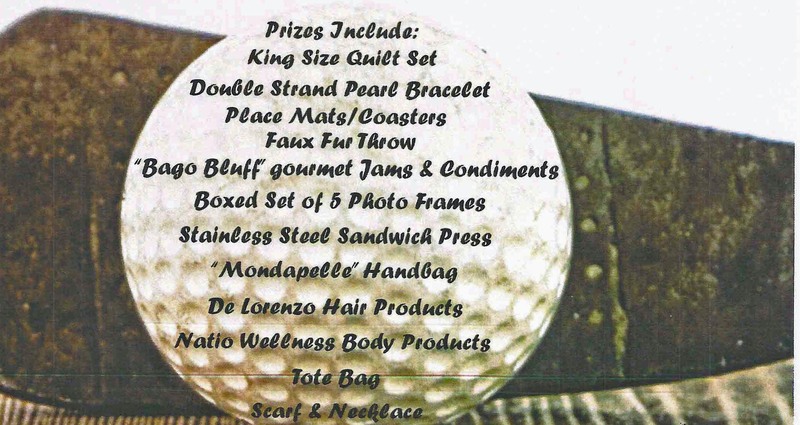 Each year we run a raffle in which all proceeds go to the Junior golfers in our District, and this helps us to subsidise the girls’ camps and tournament entries throughout the year. 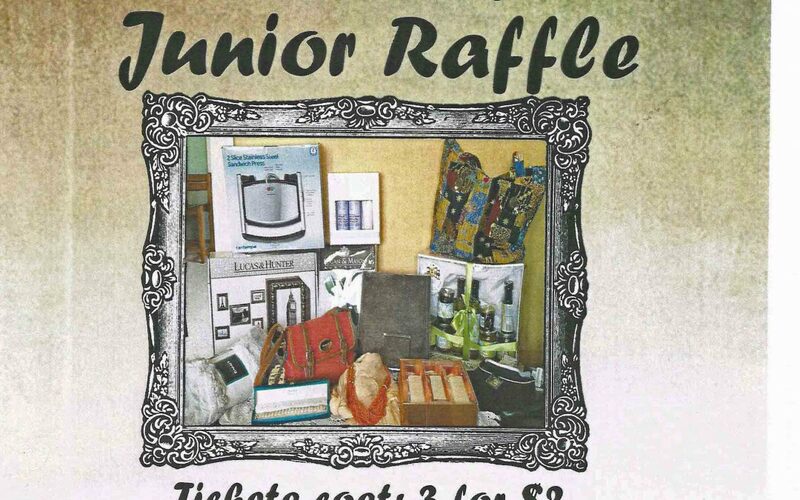 We are once again asking for your support for this Raffle. 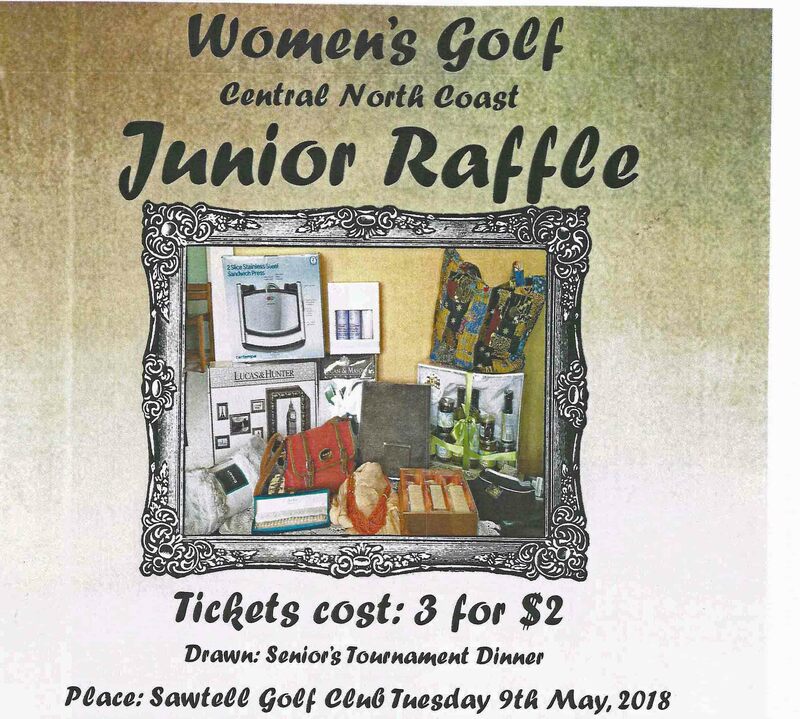 Tickets are 3 for $2 and the raffle will be drawn at the Senior’s Tournament Dinner at Sawtell on Tuesday 8th May. Ticket books will be distributed to all Clubs on Committee Day at Wauchope on Sunday 11th March. Thank you in advance for your help in assisting us to promote Junior Golf in our District.